MunichFast becoming German’s capital of luxury, cosmopolitan Munich is the country’s southern belle, with highbrow art, a fine-dining scene like no other and awe-inspiring architecture. 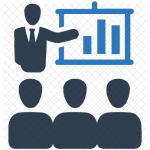 Munich is the most intriguing conference city with its dual emphasis on modern technology and culture, fusing the two into an unusual alliance. Its unusual blend of Gothic, Renaissance, Baroque, Neo-Classical, and Modern Architecture as backdrops for its research universities and multinational companies results is a lasting perspective for the careful observer. Although Munich was heavily damaged by allied bombing during World War II, many of its historic buildings have been rebuilt and the city center comes straight out of the late 1800s including its largest church, the Frauenkirche, and the Neues Rathaus, its famous city hall. The people of Munich do not like their city to be associated only with beer and the Oktoberfest. After all, the Bavarian Kings transformed Munich into a city of arts and science. Its outstanding position among other German cities may have faded a tad due to Berlin becoming the German capital a few years ago. However, Munich still remains Germany’s number-one place for art, science and culture. It is a pleasure and an honor for the organizer committee to choose this city for MEA conference venue. Munich is the ideal place to bare one’s soul and research and add a unique cultural dimension to one’s academic experience. 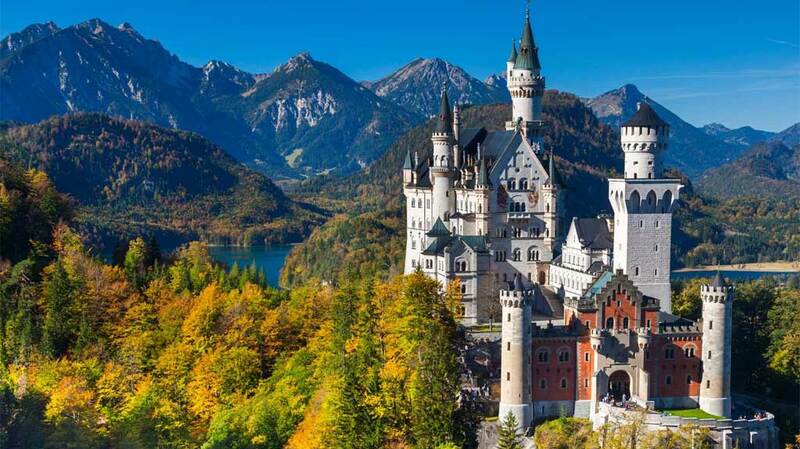 The Royal Castle of Ludwig II (Palace Neuschwanstein) near Füssen is one of the most visited castles and fortresses in Europe. The architecture and interior furnishings reflect the historically and eclectically oriented ideals of the Bavarian “fairy tale king”. In addition to the king’s luxuriously furnished living and presentation rooms, rooms furnished in medieval style for the servants and the historic kitchen can also be viewed. Construction of the castle was not completed during the king’s lifetime. After the death of Ludwig II in 1886, the square tower and the knights’ house (“Ritterhaus”) were finished in a simpler fashion. Other sections of the building, like the keep and the chapel designed by Christian Jank, remain unfinished. Especially in the summer months, up to 10,000 visitors daily flock to the formerly isolated refuge of Ludwig II. Along with Schloss Neuschwanstein, Schloss Linderhof and Schloss Herrenchiemsee are considered the “Ludwig castles” and are some of the most popular getaway destinations in Bavaria. The Baroque Palace (Nymphenburg Palace) in the west part of Munich was the summer residence of the Bavarian monarchs. Five generations of Wittelsbach rulers were involved in the construction of this stately ensemble, which houses several outstanding collections. 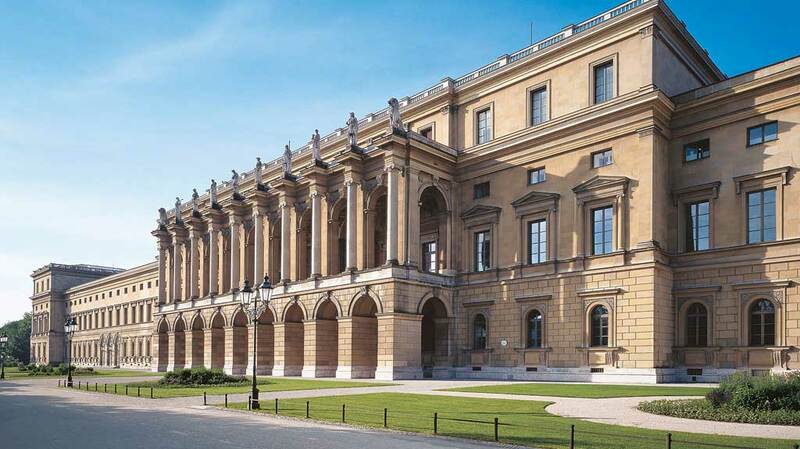 With its lavishly decorated interior and the famous “Gallery of Beauties” commissioned by Ludwig I, the palace is one of Munich’s favorite attractions. Among the highlights are the former bedroom of King Ludwig II and the impressive banquet hall with fine ceiling frescoes by Johann Baptist Zimmermann. 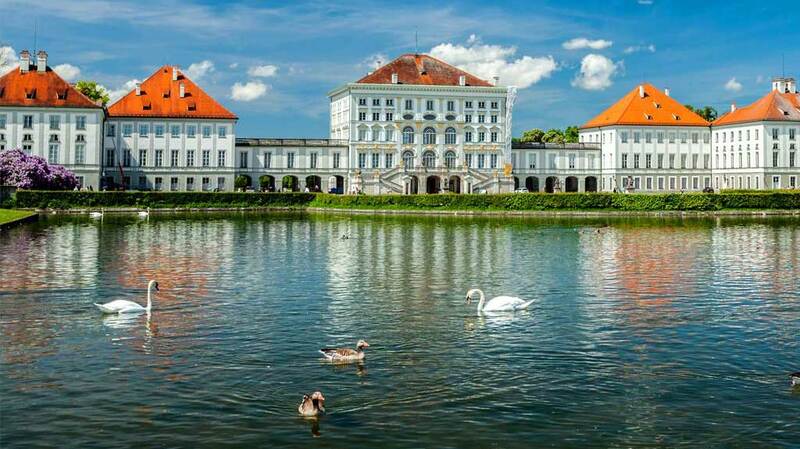 The Nymphenburg Palace west of Munich is one of the largest royal palaces in Europe and is not to be missed on a sight-seeing tour through the Bavarian capital city. The oft-visited Baroque tourist attraction with it’s expansive landscaped garden and museum draws not only guests from around the world, but is also a beloved institution for Munich residents. In 1664, Prince Ferdinand Maria had the castle built as a present to his wife, who had borne him the long-awaited heir, Max Emanuel. Max Emanuel himself later played a significant role in expanding the palace layout. For many years, the palace buildings were used by the Wittelsbachs as a summer residence. Some spaces have their original Baroque decor intact, while others were later remodeled in Rococo and Classical styles. Prominent architects like Giovanni Antonio Viscardi, Leo von Klenze, and François de Cuvilliés were involved in the expansions – the latter created the Steinernen Saal (“Great Hall”) in which Johann Baptist Zimmermann designed the central ceiling fresco, just two of the many additional attractions at Nymphenburg Palace. Also worth seeing are Ludwig I’s Gallery of Beauties and the chamber where King Ludwig II was born. 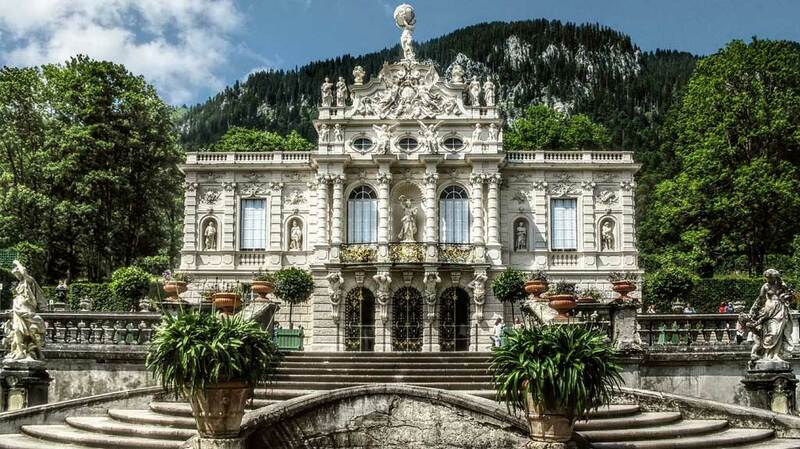 Situated in the midst of the Bavarian Alpine foothills, Schloss Linderhof (Linderhof Palace) attracts visitors to the imperial villa with its spacious landscaped garden and impressive terraces. A visit to Versailles moved Ludwig II to create a comparably splendid layout. A total of seven projects were proposed by architect Dollmann in 1868 and 1869 for the new Versailles in Linderhof; however none of them were implemented. In 1870 Herrenchiemsee Island was selected as the final location. In the Linderhof, Ludwig II instead built an imperial villa that remains a unique example of imperial castles. Despite poor transport routes and inaccessible grounds, the construction was concluded in 1878 and the interior finished in the style of the Second Rococo. The Schlosspark was built between 1870 and 1880 according to designs by Effner and was decorated by Ludwig II with additional buildings. For more detailed information include Highlights,Things to do, Tourist Information, Useful Shopping Information, Events, Sights and sightseeing see Official Website for the City of Munich.